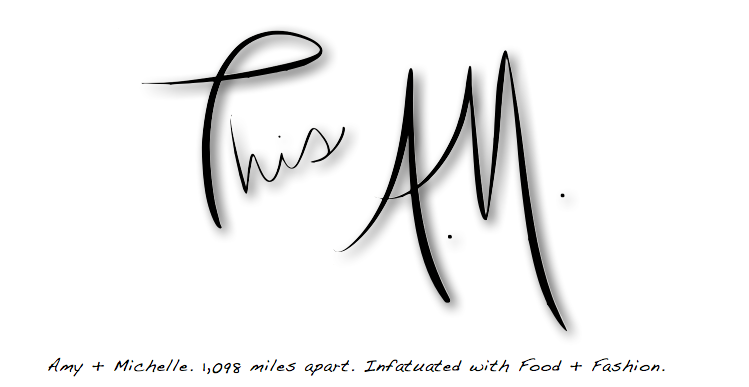 This A.M. you can plan to make a healthy snack tonight and have fun doing it too. 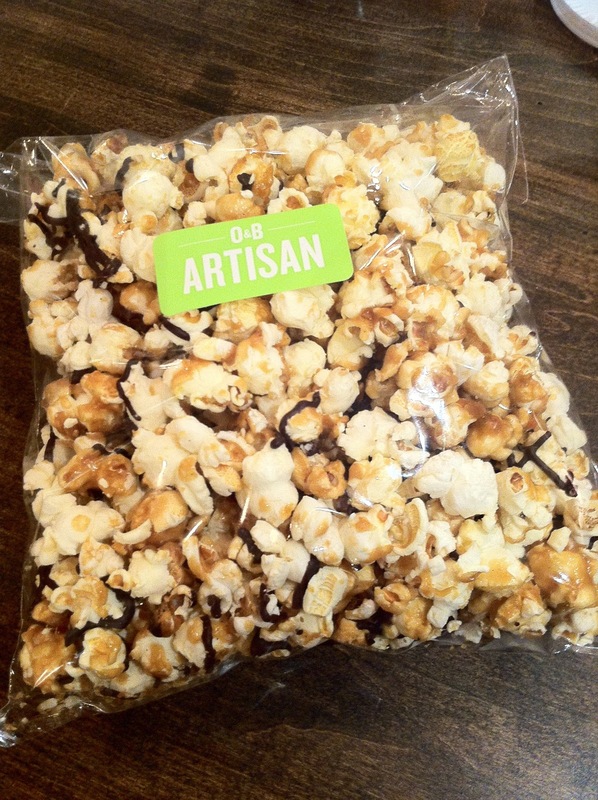 Gourmet popcorn can be found in high end department stores and boutiques. But why pay gourmet prices, when you can make it for pennies at home? (CBS News) An ingredient used in artificial butter flavouring for popcorn may worsen the effects of an abnormal brain protein that's been linked to Alzheimer's disease. 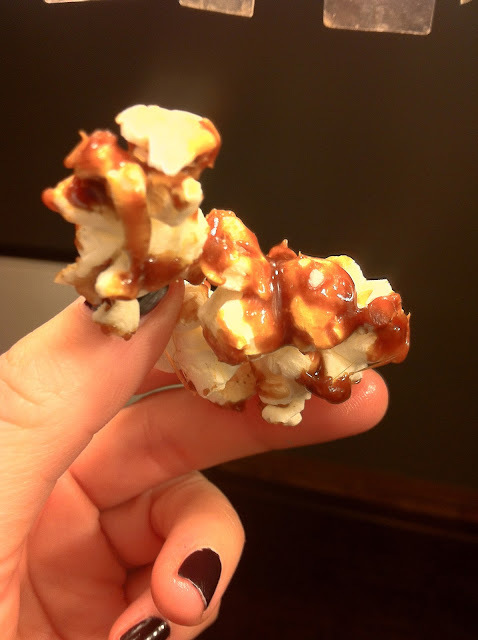 But before I turn you off popcorn altogether, the solution is to make this easy treat yourself, so you know exactly what you are putting in your mouth! You can add 2 handfuls of kernels to a brown paper bag and microwave it the same way you would a store bought package. Or you can make it on the stove top with a large pot and tight lid( this is my favourite technique). You can also experiment with all different flavours both savoury and sweet. In a large pot heat oil and butter on medium to high heat. 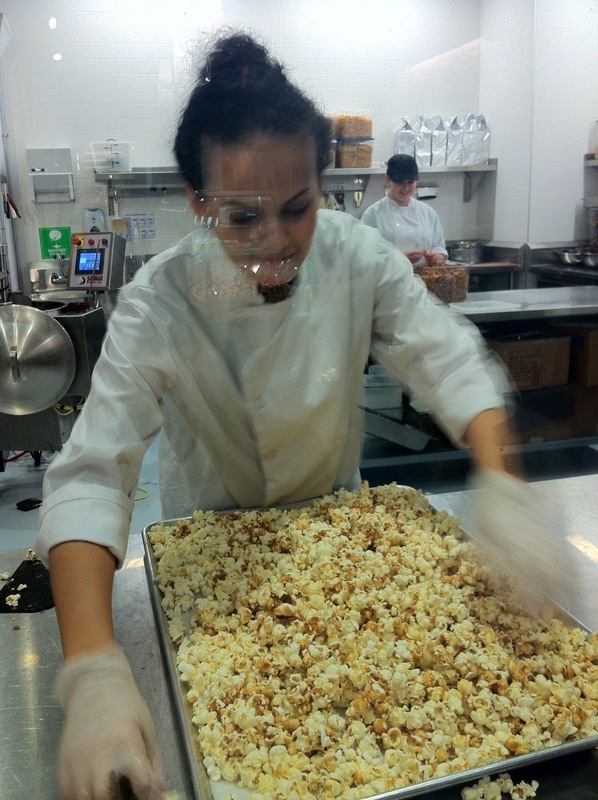 Once the butter starts to bubble and boil throw in popcorn, shaking pot to cover all the kernels. 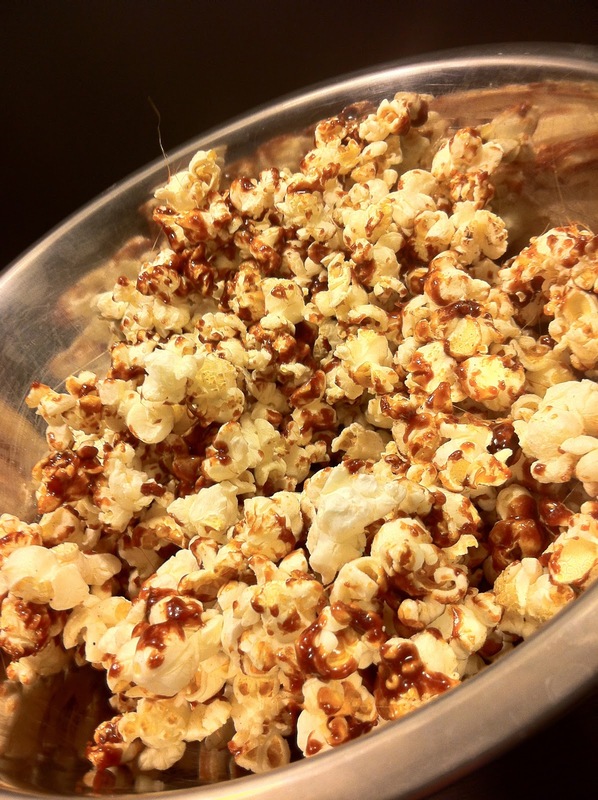 The temperature drops when you add the kernels, minutes later when it heats up again the kernels will be gin to pop. Cover the pot and move the pot side to side to keep the pop corn from burning. As soon as the popping slows down remove from heat. When popping has stopped entirely pour into a bowl. In a pot, on med-high melt butter and sugar, stirring occasionally. Remove from heat, pour over popcorn, let cool and then serve. You can also melt dark chocolate and add, or your favourite toasted nuts.